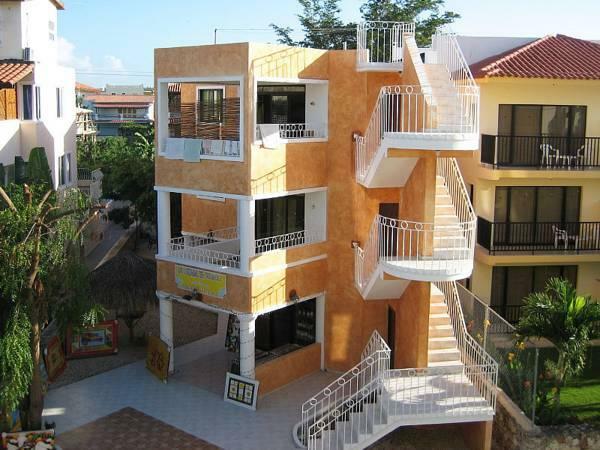 ﻿ Best Price on Apartamentos del Dominicus in Bayahibe + Reviews! Apartamentos of the Dominicus are located just 300 metres from Dominicus Beach and 5 km from Bayahibe Town. Each renovated apartment features a furnished balcony with sunset views. 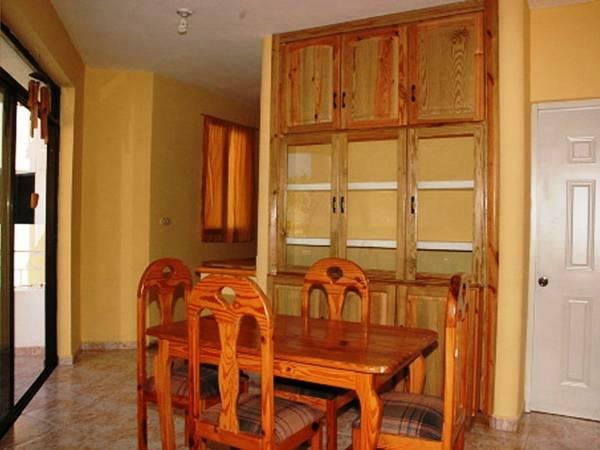 The Dominicus Apartments have 2 double bedrooms, a basic equipped kitchen, a bathroom with shower. Each apartment is furnished of a balcony with sunset view. The Dominicus Apartments are located on the Pedestrian street, full of shops and restaurants. Bayahibe, the small fisher town, is at only 5-minutes drive away. Please note the check in is at Los Flamencos Reception, Avenida Wayne Fuller 25. Apartamentos Los Flamencos del Dominicus will contact the guest in advance to arrange deposit payment by PayPal, credit card or bank transfer. Please note that a security deposit of 100 USD will be required upon arrival and refunded at the end of your stay after a damage check. Electricity is not included, the use will have a cost of 1 Kw for 20 Dominican pesos and it is calculated upon final consumption. Daily cleaning not available, the $ 25.00 dollars cover only cleaning at check-out. However, it is possible to make extra cleaning for an additional cost. Guests are required to show a photo identification and credit card upon check-in. Please note that all Special Requests are subject to availability and additional charges may apply. Please inform Apartamentos del Dominicus in advance of your expected arrival time. You can use the Special Requests box when booking, or contact the property directly with the contact details provided in your confirmation. A security deposit of USD 100 is required upon arrival for incidentals. This deposit is fully refundable upon check-out and subject to a damage inspection of the accommodation. Payment before arrival via bank transfer is required. The property will contact you after you book to provide instructions.